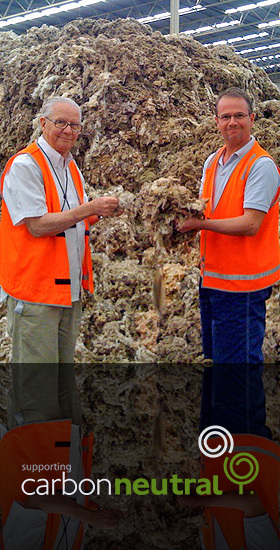 SWAN WOOL provides Auction and Private wool buying services to all major Australian selling centres. We have independent technicians, specialising in Australian woollen and worsted types. Our hands-on expertise with the raw fibre is the foundation of our business, coupled with our processing and trading experience. We offer solutions for many facets of the wool pipeline, specialising in Australian greasy, scoured, carbonised, tops, open tops and noil. 100% Australian owned and operated. 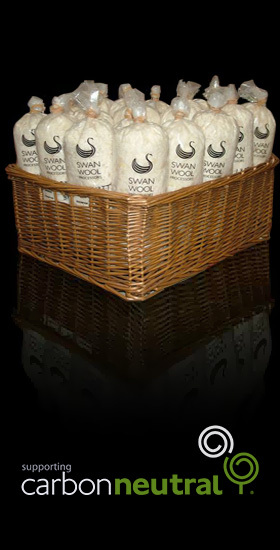 Buyer and Exporter member of the Australian Wool Exchange Ltd.
SWAN WOOL has many years of wool trading and exporting experience, covering all parts of the globe. Our trading directors are well known in the industry.